If you are snowed in today like I am, take some time to enjoy Wordless Wednesday across the Blogosphere! Bloggers feel free to post a link to your Wordless Wednesday link as a comment below, we are not formal enough for an official linky widget around here! Ahhhhh ! I can feel the sun on on my face and a lovely Margarita in my hand , Why I'm also feeling a big smile coming on !!!!!!!!! 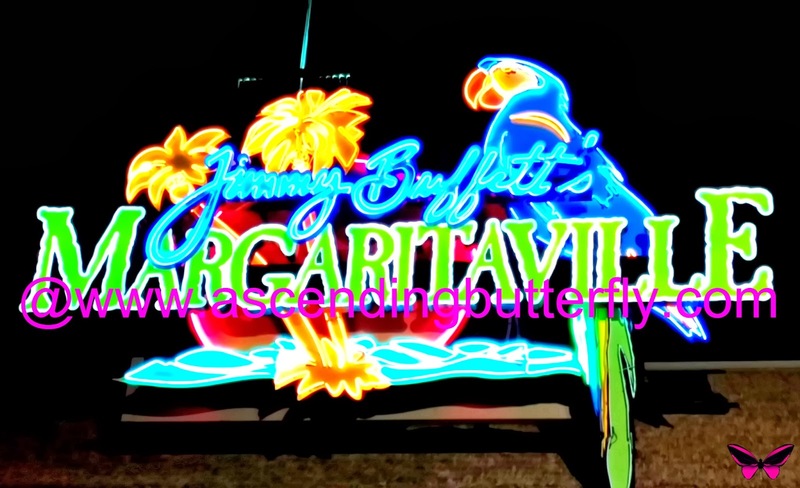 Margaritaville take me away! I love Jimmy Buffett and that song. I just want summer to get here! It's so colddddddddddd!!!! @New Jersey Memories - Me too on BOTH counts! This Polar Vortex is killing me!